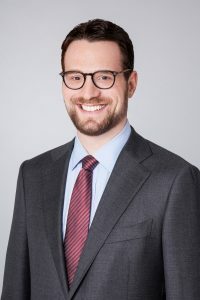 RIAcast | The Podcast for the Investment Advisory Community with Securities and Commercial Litigator Matt Baum, Esq. Matt Baum, Esq. is an active securities and commercial litigator. He is a Partner at Ellenoff Grossman & Schole LLP. Matt's practice focuses on representing financial industry participants, including broker-dealers, advisors, and investment advisory firms. He represents clients in customer and industry disputes, FINRA and SEC Enforcement proceedings and investigations, securities licensing issues, employment matters, transitions, arbitrations, and court actions. Matt can be contacted at (212) 370-1300 or at matt@riacast.com.